The coldest of our seasons is upon us, and the last thing we’re thinking about is our skin. But winter is a busy time of year for dermatologists. The top skin issue of the winter is dry skin. This can lead to a condition known as eczema – an itchy rash. Moisturizing in winter is a must. But there are some ways you can nourish your skin from the inside out, with some foods of winter. These little nuts are a great source of Vitamin E – a very good free radical scavenger. Not only do almonds provide your heart with healthy fats, but that Vitamin E helps to keep your skin hydrated. It also helps fight acne and eczema. Grab a handful and enjoy them as a healthy snack or toss some into your salad for extra flavor. Not only will these fiber-filled additions keep you feeling full, you’ll give your skin an extra boost too. This delicious spice has amazing antioxidant, anti-inflammatory, and antimicrobial effects. Cinnamon helps stimulate circulation, which can help improve the appearance of your skin. There is also strong evidence that cinnamon fights skin cancer cells! The antimicrobial properties in cinnamon sticks are also important because they can reduce bacteria colonization, which can also cause acne and breakouts. Most of the science on the benefits of cinnamon are from studies that look at the herb itself -- like in a glass of apple cider which leeches the cinnamon out of the stick. So, let your stick sit for a while and enjoy all the benefits and the flavor of this wonderful seasonal spice. The old tagline in milk commercials was definitely an accurate one – it “does a body good!” While it is an important part of nutrition every season, milk is a good source of Vitamin D. Here in New England with the short days and long nights, our Vitamin D levels are often lower in the winter. Milk can help with that – and all those vitamins and calcium are good for your skin, bones, and hair. This Mediterranean staple is full of Vitamin E, antioxidants, and antibacterial properties. Not only is it ideal oil for cooking and salads, but it is also an excellent moisturizer for your body. While it moisturizes without clogging pores, it is best to avoid using it on your face as you could be sensitive to ingredients in the oil. Its antioxidants can help with UV damage and prevent damage from occurring. A natural substance in olive oil called squalene can also hydrate hair and nails all while helping to keep skin plump. Of course, the type of olive and its source can vary, so for the most health benefits and antioxidants, opt for extra virgin. Pear trees are for much more than holding a partridge. The fruit of this tree contains Arbutin, which acts as a natural skin brightener. It can help reduce brown spots and decrease pigment issues, while also helping to improve your overall skin tone. Dry skin is the number one enemy in the winter. When we moisturize, we often forget about our lips and our scalp. Once you fall behind, your lips can start cracking or even become infected. The longer you go, the worse it will get. Pears can help that too! This fibrous fruit can prevent free radicals and treat oily skin as well. 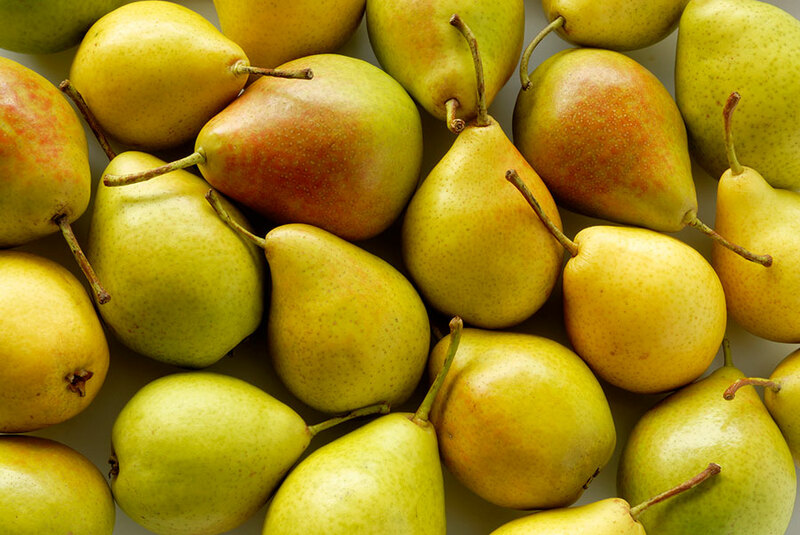 So, grab a pear or two to keep your skin looking its freshest. This winter, remember to take extra steps to be good to your skin. Be sure to moisturize, and don’t forget the sunscreen – it’s just as important in the winter, especially with all the sun glare coming off that freshly fallen snow. To learn more about Dermatology services at Lifespan visit us online. Dr. Kachiu Lee is a dermatologist specializing in general, surgical and cosmetic dermatology. Her clinical and research interests also include burn scars, laser medicine, cosmetic dermatology, and photodynamic therapy. You might not feel like you need sun protection in these cold, dark days of winter.